Since the commencement of operations in 1992 Daleys Turf trialled numerous grass types until they settled on the most suitable lawn for customers in South East Queensland; Sir Walter turf. The first on the Sunshine Coast to grow and sell a soft leaf buffalo turf, Daleys Turf tried many different varieties before finding what they consider to be the best all-rounder in the Sir Walter grass. 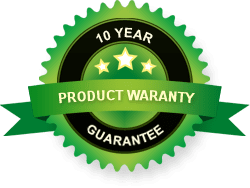 Having now grown Sir Walter premium lawn turf for over nine years the view is cemented that this lawn variety is the one that will stand the test of time. How much is Sir Walter turf? The Sir Walter buffalo grass price can various from region to region and be dependent on the time of year, except at Daleys Turf. 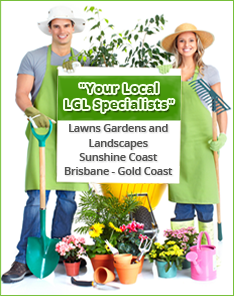 At Daleys Turf Sir Walter lawn is sold for $12.50 per square metre all year round for Brisbane, the Sunshine Coast and Gold Coast, and can also be delivered the same day or the next day from when it is ordered. This is because when you choose Daleys Turf as your turf supplier, you are dealing directly with the grower, not a reseller. You can also be assured that your turf will be cut as close to delivery time as possible to reduce the possibility of the turf drying out. You can even pick up your turf from the farm! Order online today or contact the Daleys Turf team here for more information on Sir Walter buffalo turf.